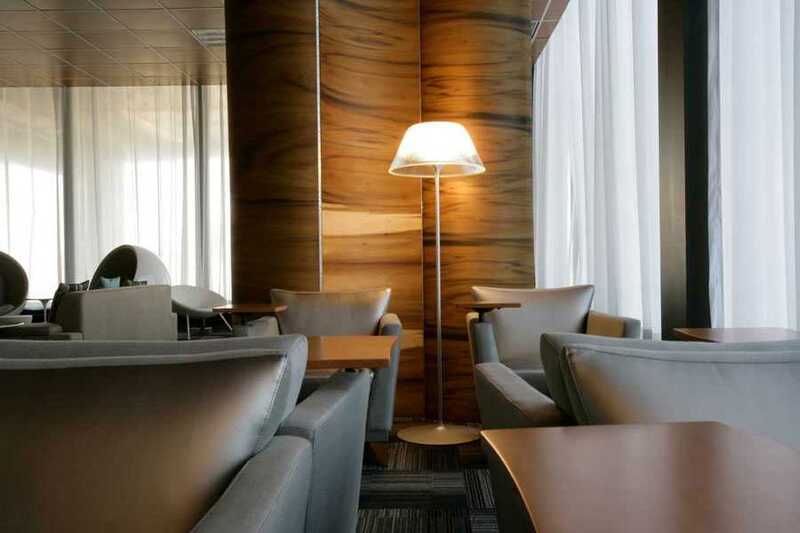 Kati Curtis Design is the Hospitality Design firm that provided airport lounge interior design for an all-business class airline, with flights between London and NY. 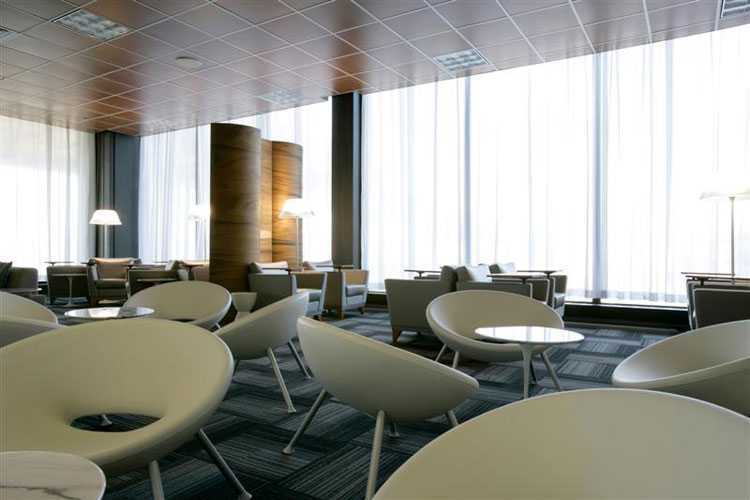 The airline needed to interpret their brand in the US and they came to KCD to design the interiors for their “upper-class lounge.” The surroundings we designed reflected the airline’s sophisticated, business elite culture, but with a definite New York twist. For warmth and intimacy in this large and austere environment, KCD used handsome carved walnut screens. These aided in creating a first-class atmosphere with a fresh New York sensibility.